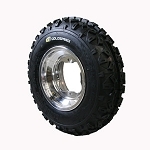 GBC Greensaver Turf Tires, D.O.T. 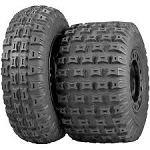 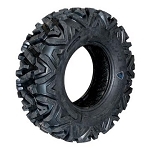 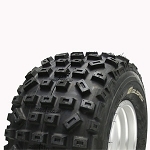 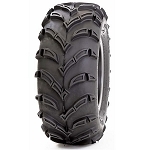 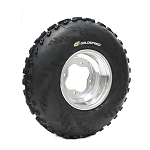 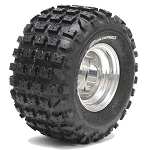 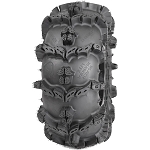 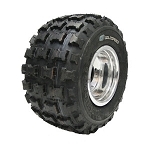 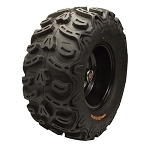 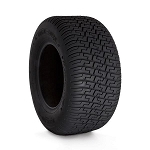 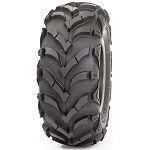 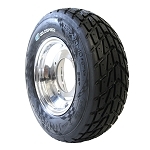 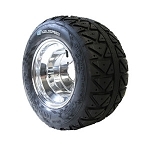 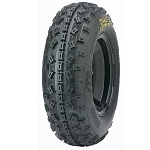 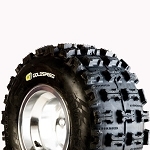 STI Black Diamond ATR Radial ATV Tires, D.O.T. 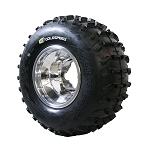 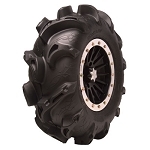 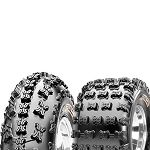 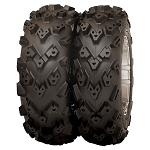 STI Black Diamond XTR Radial ATV Tires, D.O.T.